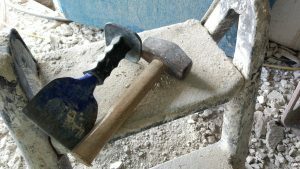 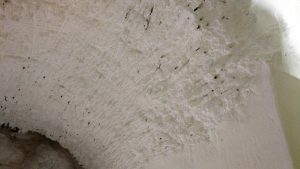 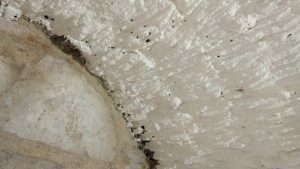 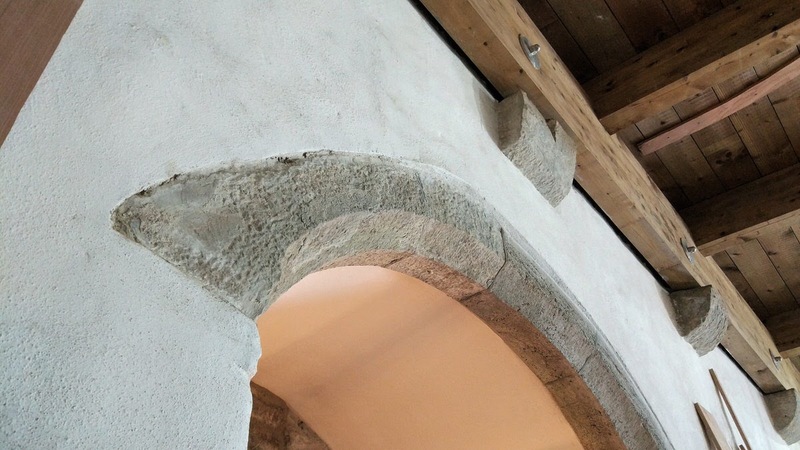 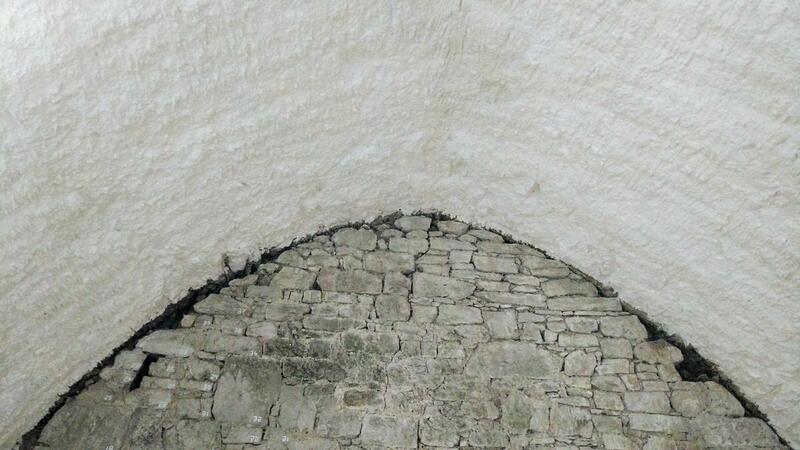 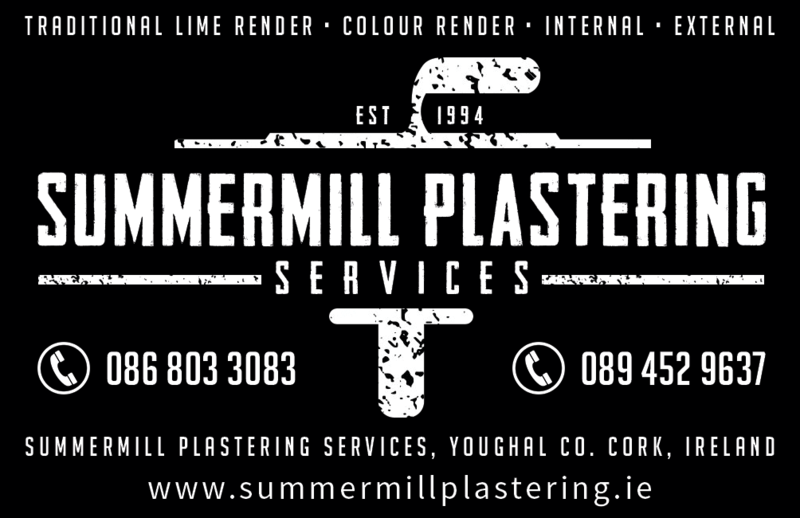 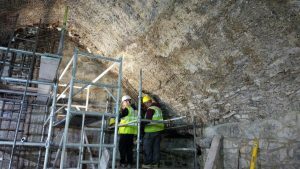 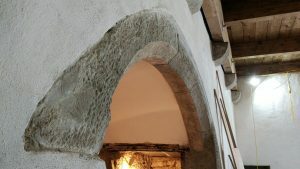 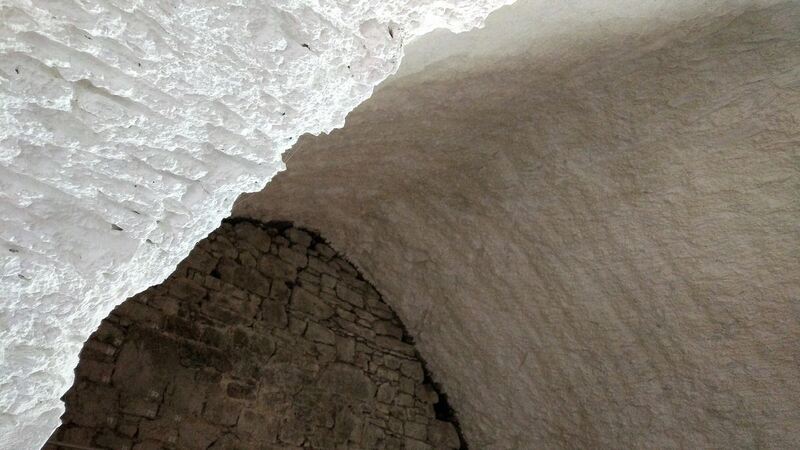 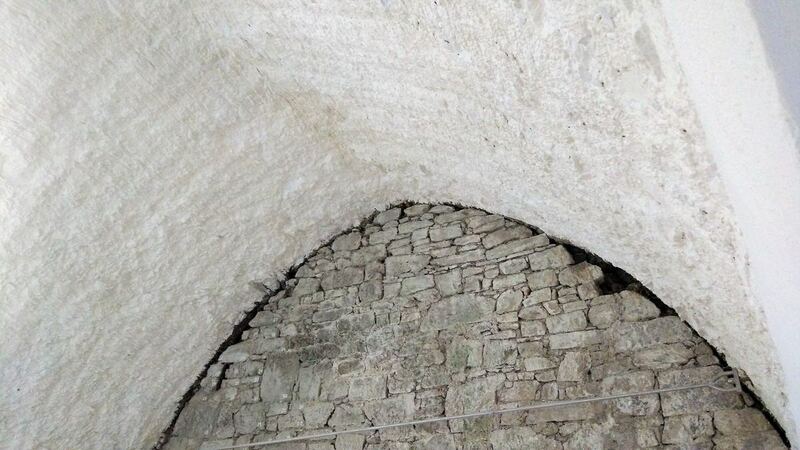 Summermill Plastering Contractors Cork is a company that was formed 10 years ago, providing high quality plastering services, traditional lime render, machine plastering and all general plastering services of a very high quality. 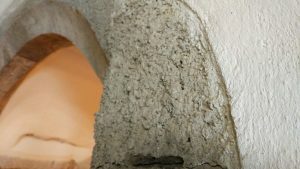 Summermill Plastering Contractors Cork is supervised by two brothers, Eddie & Mike with over 20 years experience providing very high quality plastering services. 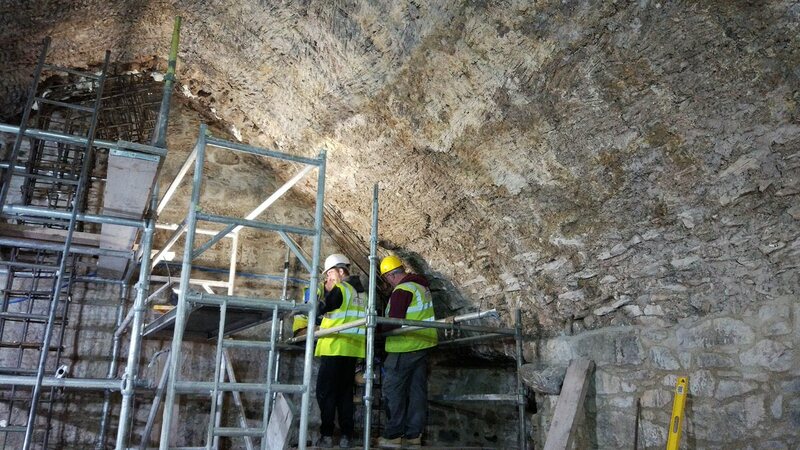 Both Eddie & Mike manage numerous contracts in the Munster area including Pobalscoil na Tríonóide, Youghal. 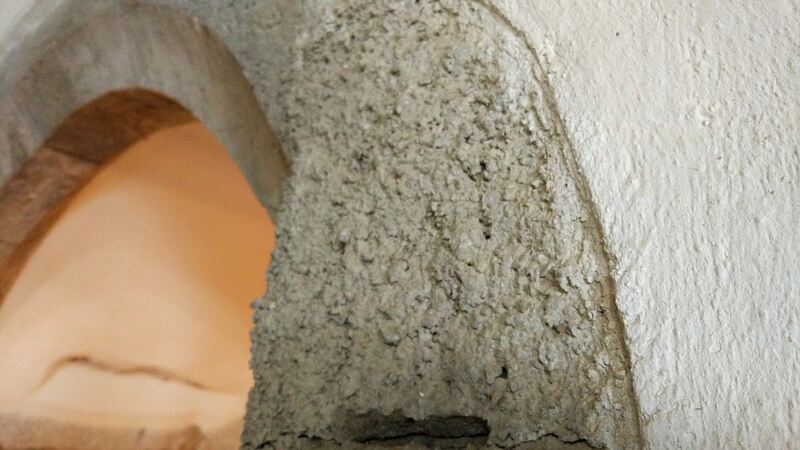 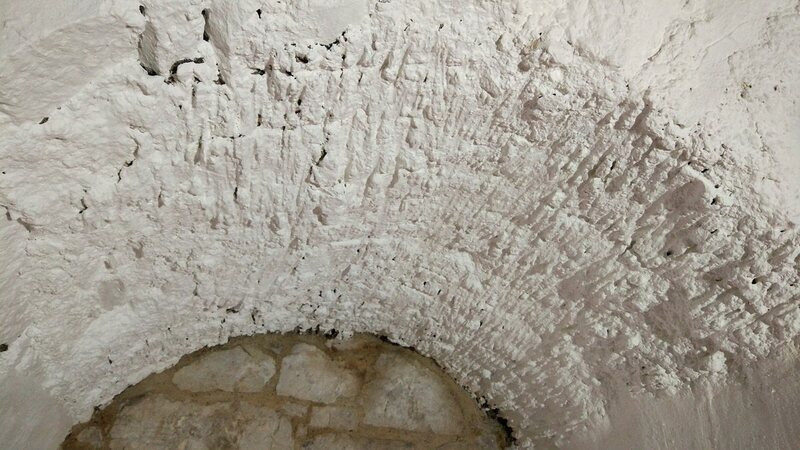 Summermill Plastering Contractors Cork work to the highest standards and are fully insured.